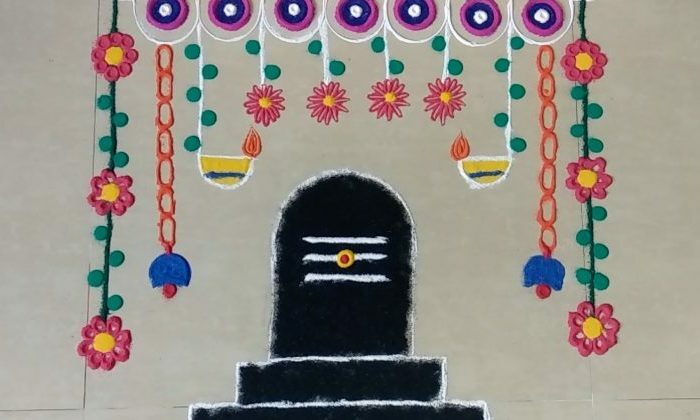 Shiva Linga Rangoli Designs and Patterns for festivals related to Lord Shiva. 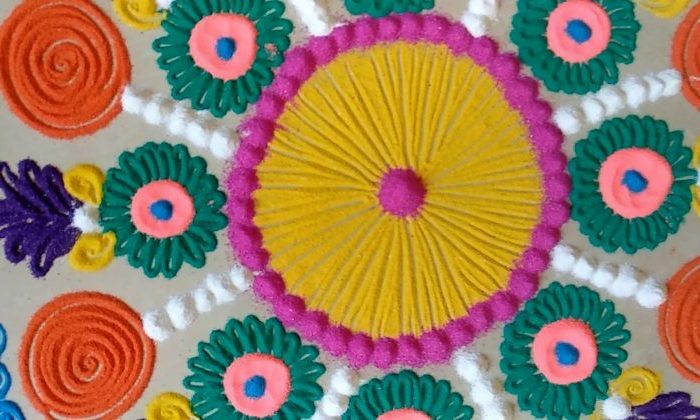 This Rangoli Designs which are specially made for Maha Shivaratri and other Puja days dedicated to Lord Shiva. 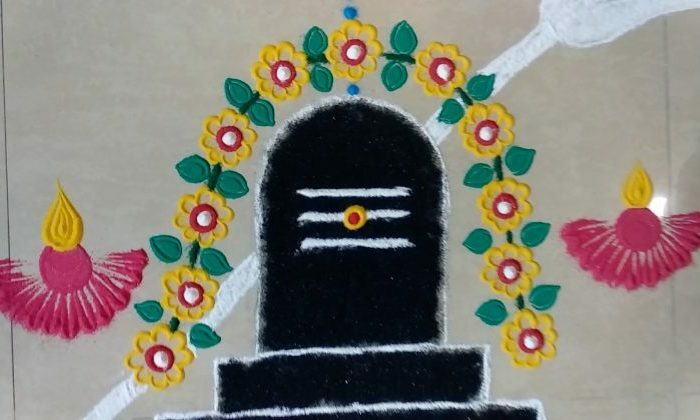 Lord Shiva Rangoli Designs are also known as Shiva Linga or Lingam Rangoli Designs.